Me to You Love You to the Moon Gift Mug is rated 5.0 out of 5 by 6. 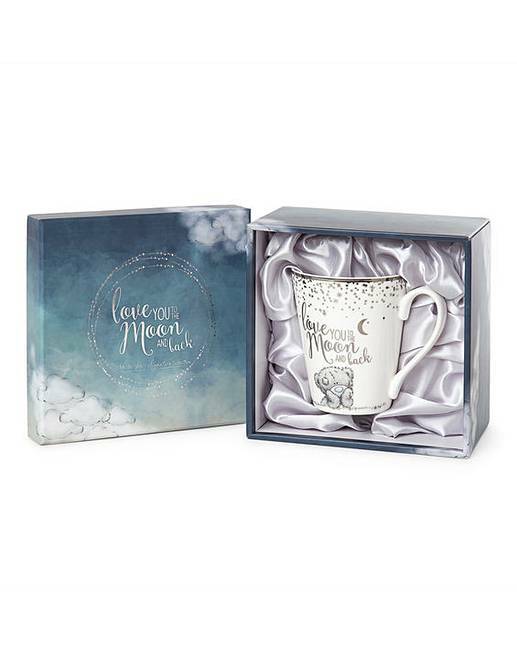 Let your loved one know just how special they are to you with this beautiful mug from our Signature Collection. 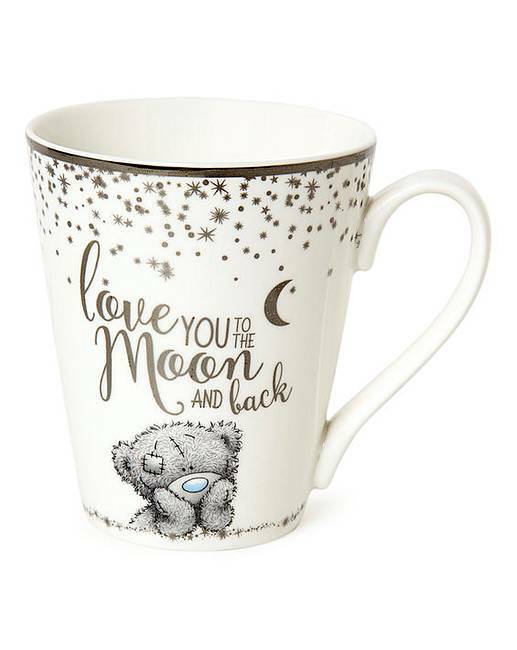 Featuring silver foiling details, this mug with a "Love you to the Moon and Back" caption will remind the special person in your life of just how much they're loved every time they make their favourite hot drink! 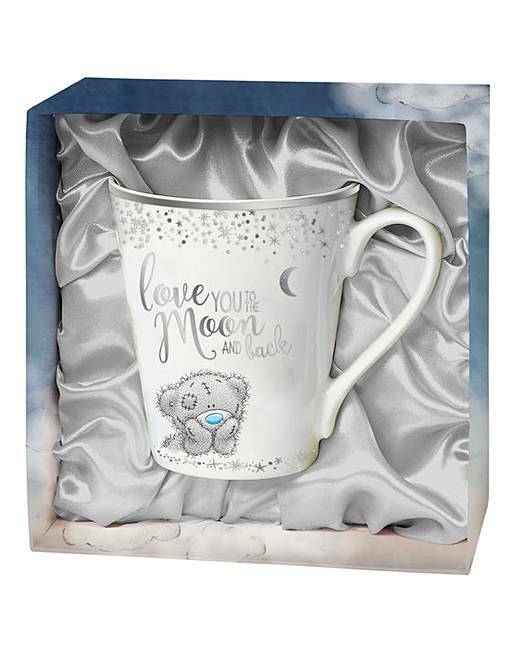 This mug comes in beautiful keepsake gift box that feature a smooth satin style lining inside whilst the outside is delicately foiled with an embossed finish. Rated 5 out of 5 by NanaSheila from Perfect! I bought this for my Granddaughter ad she loves it. 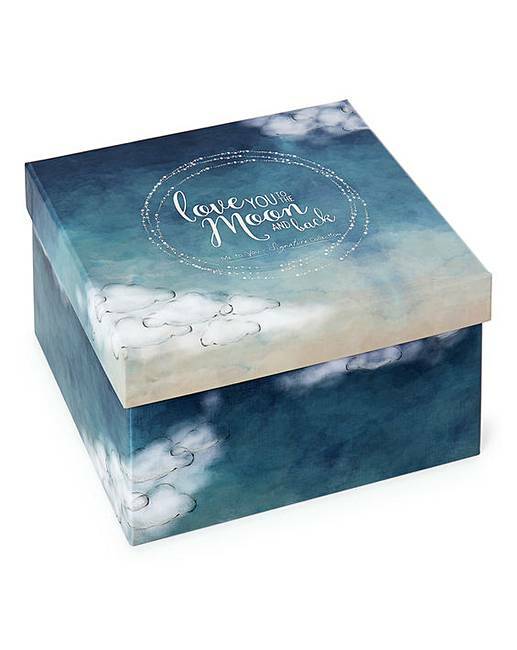 It is quality and in a beautiful well fitted box. Rated 5 out of 5 by Anni from Beautiful mug Bought this as a Christmas present for my Fiancée and I’m sure she’s going to love it. Rated 5 out of 5 by Penny lane from Absolutely beautiful I bought these lovely mugs for my grandchildren, they are too nice to use. Excellent value.